Trouble With Commercial Tenant Improvement Project Invoicing? Change order payments to track? Multiple progress payments to track? 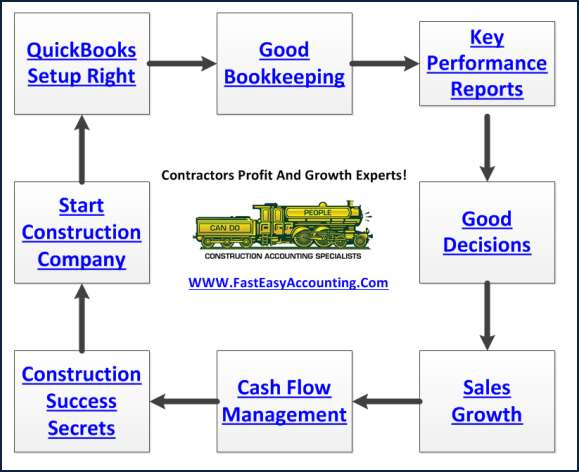 A lot of commercial contractors use QuickBooks to keep track of the job costing and invoicing their customers. When a commercial tenant improvement project is small and only has one or two invoices it can work well. The problem we and our clients have found is that when you get beyond two invoices, add a job deposit or have change orders the process gets real tricky and there is no "Magic Button" the bookkeeper can push to generate an invoice that makes sense to your customer. Having used QuickBooks since the very first DOS version in the early 1990's we believe it is a great construction accounting software for financial reports and Job Costing Reports; however something's like Payment Applications are still best done in Excel. So we developed an Excel solution that generates an invoice on two pages and tracks the progress of the project and shows the whole story from beginning to end in a fast and easy way that everyone can understand. We would like to show it to you and get your feedback. These are commonly known as pay applications and G702 G703. 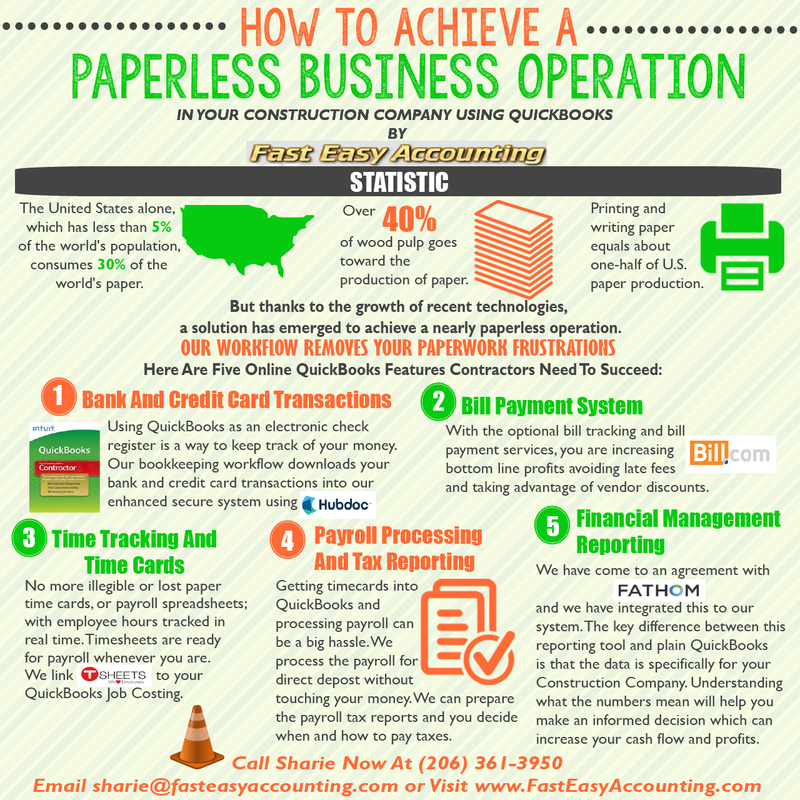 The construction bookkeeping is done in QuickBooks and during the QuickBooks setup there are some special accounts and lists that we install ahead of time. These more complex invoices have the ability to keep track of multiple deposits, payments, change orders, payment history and running totals in a way that your customer can follow. 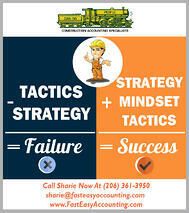 We prepare these as part of our bookkeeping for contractors package and send them to you as often as you need them. 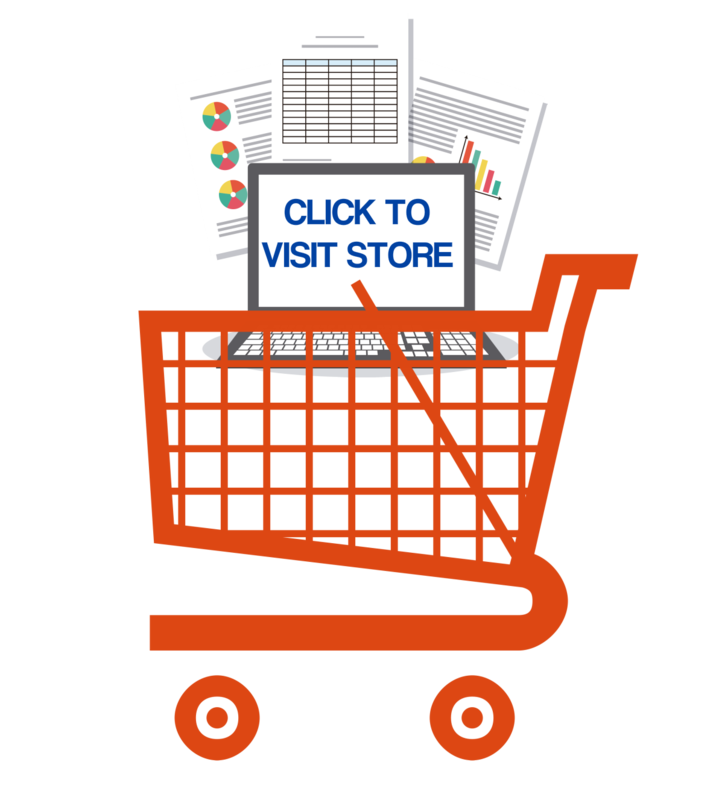 To download, click here: Application For Payment Checklist.